Few nations on Earth capture the imagination quite like China. With an almost impossible-to-understand history, a culture so rich and unique that almost every major city around the world now boasts its own Chinatown, and endless ruling dynasties who have left an indelible print on this amazing country. Bewildering in size and population, it is possible to spend years in China without unearthing even a fraction of the secrets hidden just below the surface. Perhaps, this is why guided river cruises are emerging as one of the most popular ways to explore this most amazing, fascinating nation. 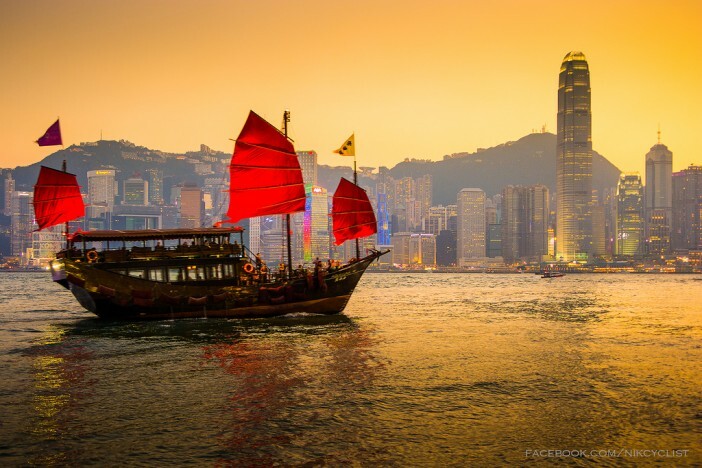 Transporting you to the very heart of China’s awe-inspiring cities and beautiful regions boasting amazing histories, a river cruise allows you to explore the places which truly shaped this unique nation. So, this is why we’re so excited to be offering an incredible river cruise experience through the incredible cities of China. From Beijing to Shanghai, the river cruise aboard members of the Victoria Cruises fleet will transport you to some of the China’s most famous and incredible sites. Explore Tiananmen Square, the Great Wall of China, the Terracotta Army and so many more unforgettable spectacles as part of this once-in-a-life tour. Following your flight to China, you’ll enjoy a three-night stay in Beijing, a city rich with impossible-to-match history. Sites of significance seem to approach from every direction, offering incredible sightseeing opportunities at every turn. 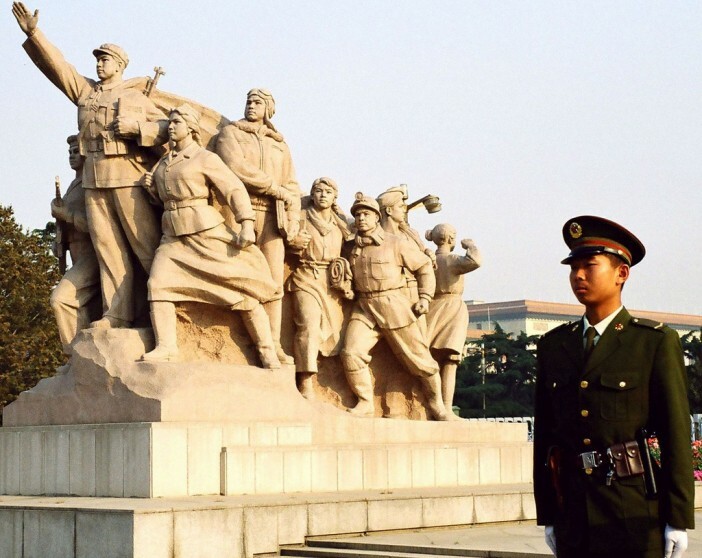 The first full day in Beijing will include a visit to Tiananmen Square, the site of the student-led protests of 1989. In one of the most shocking events of the 20th century, student demonstrators, protesting against the unfair distribution of wealth and opportunities in the country, were gunned down in their thousands by the military, as martial law was declared. Today, the square is popular with locals and visitors coming to pay their respects to those who lost their lives standing up for what they believed in during one of the saddest chapters of China’s history. Later in the day, take a tour of Beijing’s Forbidden City, the stunning 15th-century imperial palace from the Ming Dynasty. Comprising of 980 buildings over 180 acres, the palace is as formidable as it is beautifully impressive. Built in traditional Chinese palatial architectural style, the Forbidden City is one of the most quintessentially Chinese buildings in this wonderful nation. A visit this amazing part of the world is not complete without paying tribute to the Great Wall of China. And that’s what you’ll do on day four of the Imperial China Tour – Beijing to Shanghai. Perhaps the world’s most famous, and certainly most impressive, structure, the Great Wall of China will unfold in front of your eyes, winding 3,700 miles from the Yellow Sea to the Gobi Desert. After three nights staying in Beijing, you’ll start the journey south towards Shanghai in the most beautiful fashion. Navigate the winding bends of China’s most impressive gorges and stretches of river, and pass delightful little villages, settlements and single buildings seemingly perched at random. The pace of the journey south is wonderfully leisurely, stopping regularly to give you the chance to step foot on land and explore some of the riverine highlights of this incredible nation. Before you even leave the Beijing borders, step off the ship and onto a pedicab to explore the charming old alleys of Beijing’s most historical stretches. Here, you’ll have the chance to visit the home of a local Chinese family, and experience the lives of the natives. The days spent on board the ship are just as special, as the vessel navigates through delightful scenery. Day six, in particular, is an absolute highlight of this tour, as you pass the jaw-dropping Three Gorges Dam atop the Yangtze River. The entire Three Gorges region is renowned as China’s most beautiful area – an impressive feat in the world’s fourth largest country. 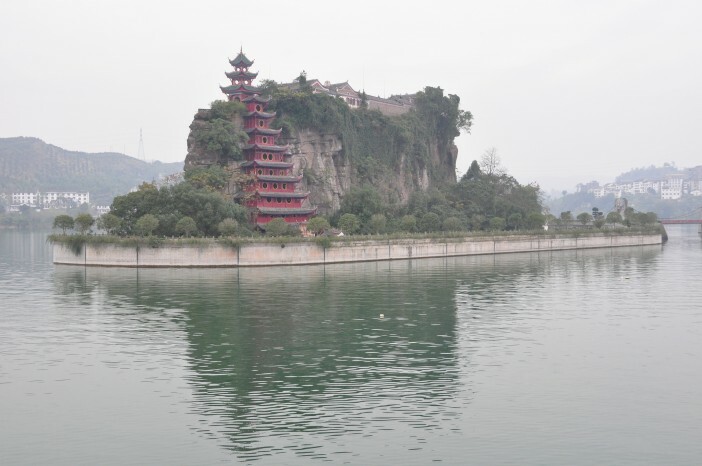 On day eight, the river cruise will arrive at Shibaozhai, the ancient red pagoda perched at the top of a beautiful, domineeringly steep hill. For those who fancy the walk, make your way off the ship, ascend the hill and explore the stunning 12 floors of the red pagoda, each containing a series of unique artefacts. The following day is, perhaps, one of the most unforgettable during this itinerary, a trip to Chongqing Zoo, where you’ll get a chance to get up close to Giant Pandas. Followed by a delicious dumpling banquet. The final few days of this unforgettable cruise give you the chance to explore Shanghai, one of the planet’s most striking cities. A unique clash of ancient Chinese culture and futuristic innovation; Shanghai is home to traditional pagodas and cloud-bothering skyscrapers in almost equal quantity. Whether you want to experience Shanghai of the past, or of the future, there’s plenty to see and do in the Paris of the Orient. For those interested in the very old, a visit to the Museum of Qin Terracotta Warriors and Horses is included in the itinerary. One of the most important architectural discoveries of all time, the museum is home to more than 8,000 terracotta soldiers, 520 terracotta horse and 130 terracotta chariots which date back more than 2,000 years. The soldiers stood undiscovered and forgotten for more than two millennia, until they were unearthed in 1974 by farmers digging a water well. Today, a museum sits around the unmoved terracotta statues, providing one of the world’s most interesting historical insights. 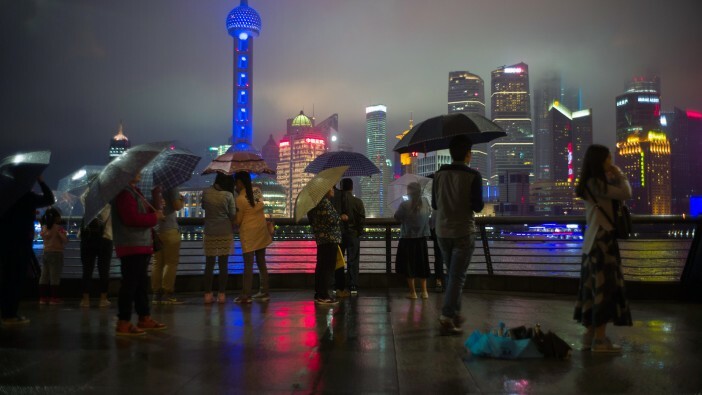 During your days in Shanghai, you’ll be given plenty of leisure time to explore at your own pleasure, so you can make the very most of your time here. However, the all-inclusive tours and extras should not be ignored. Activities such as the teahouse ceremony within the beautiful Yu Garden and the lazy tours of the Wuzhen canals are an absolute must, giving you a true insight into life in ancient Shanghai. And on the very last night, before you board your flight back to London, you’ll be treated to a special farewell dinner at Din Tai Fung restaurant, where you can sample their famous steamed dumplings. Cruise1st UK are offering a truly spectacular river cruise experience, exploring the Chineses mega-cities of Beijing and Shanghai.